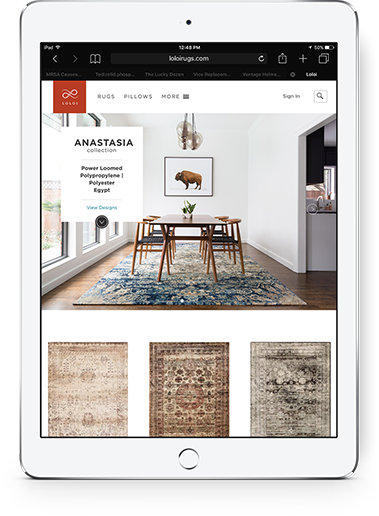 Loloi Rugs wanted to launch a marketing campaign to drive traffic to their new line of luxury carpets; The Anastasia Collection. 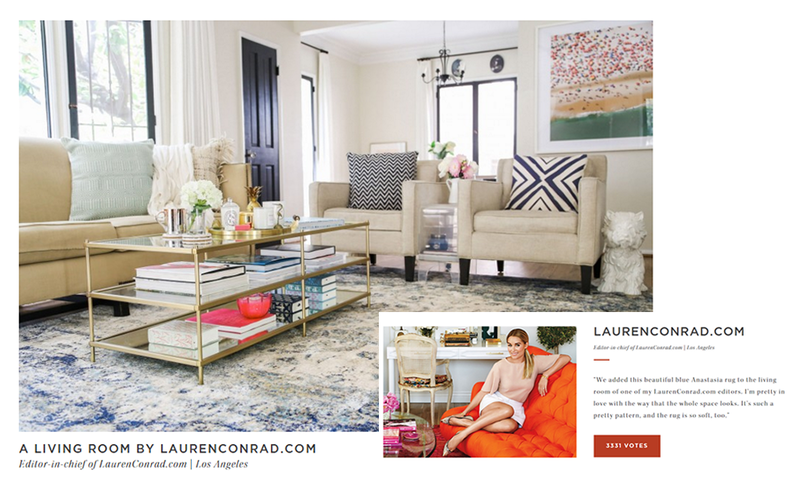 “Eight design bloggers. Eight rooms. MarkNet developed a microsite with a custom voting plugin for the contest. 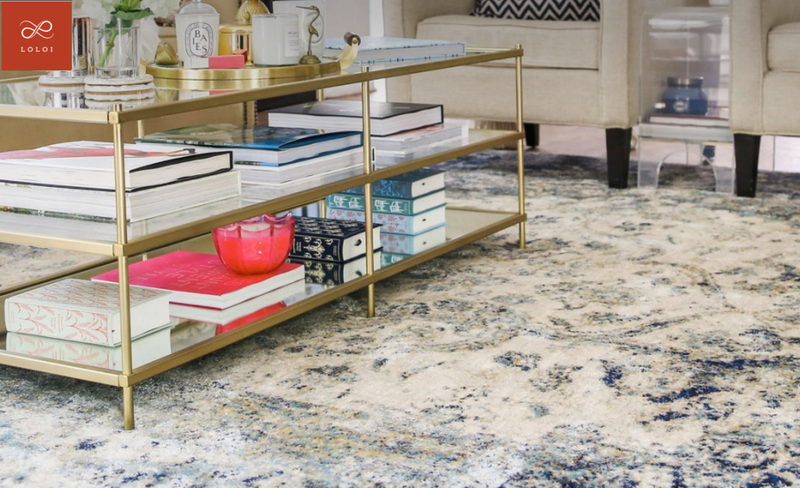 The goal was to use the Anastasia Rug as a dramatic feature in the homes of eight, high profile, renowned design bloggers ~ Lauren Conrad, Camille Styles, Orlando Soria, Julie Edwards, etc. Viewers would then be encouraged by the bloggers to visit the site and vote for their favorite. Winners would receive $1,000 towards the charity of their choice, and Loloi wins new customers! MarkNet wanted the voting process to be as easy as possible for all voters, especially on mobile. 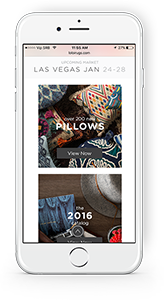 We developed the microsite significantly different on mobile than desktop. The development of the layout and rendering on mobile created a much more custom mobile experience making the voting process extremely intuitive and easy. 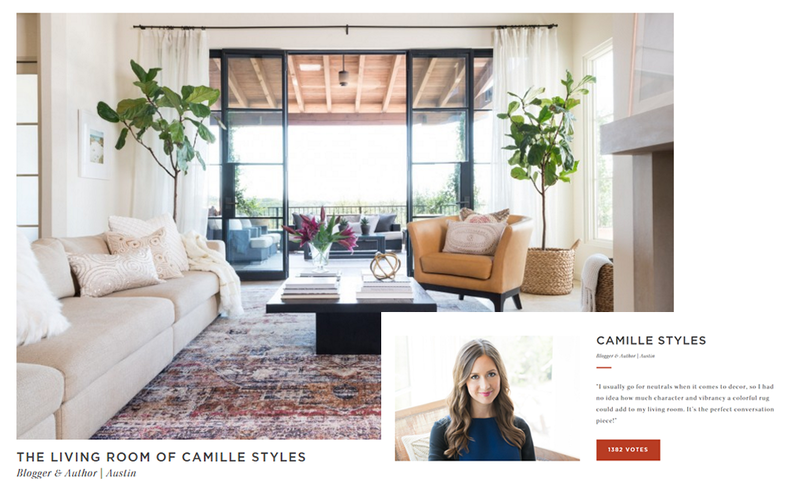 Microsite, Website, Content Marketing, Landing Pages? Pure Eye Candy. Prepare to Be Dazzled. 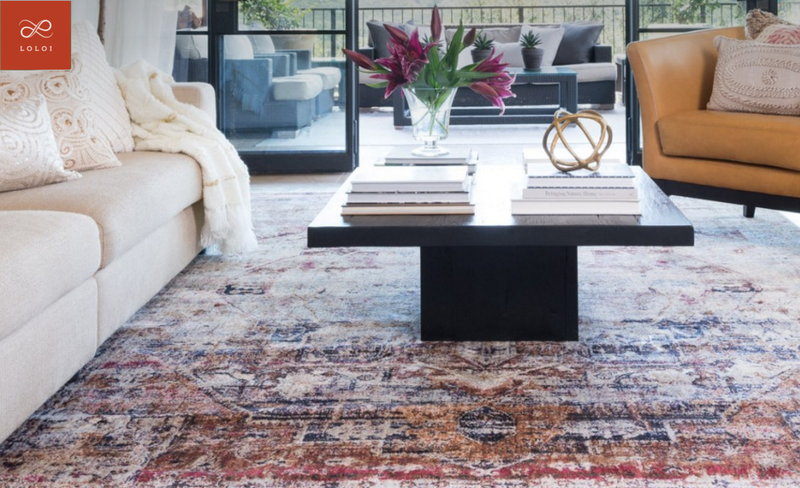 rugs in an interactive, visually dazzling, and user-friendly medium. Prepare to be swathed in sumptuous luxury! We had high standards to live up to; Loloi is all about perfection. everything Loloi produces is of the highest quality & pure luxury. 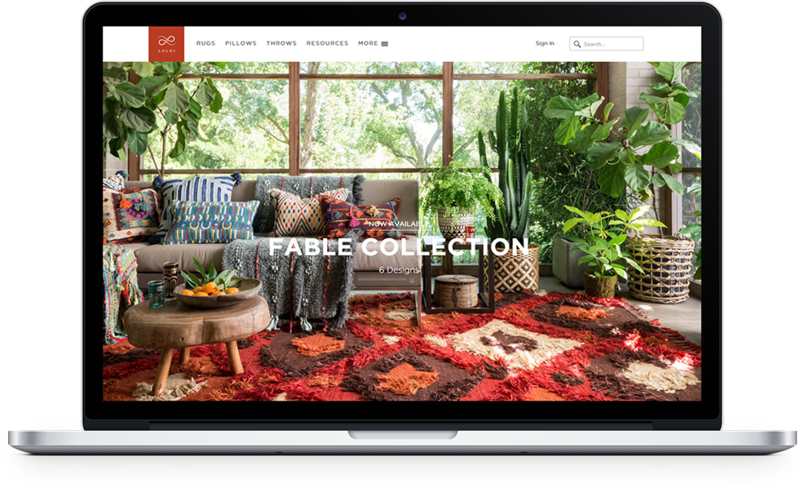 MarkNet’s pixel perfect microsite is now part of their collection.